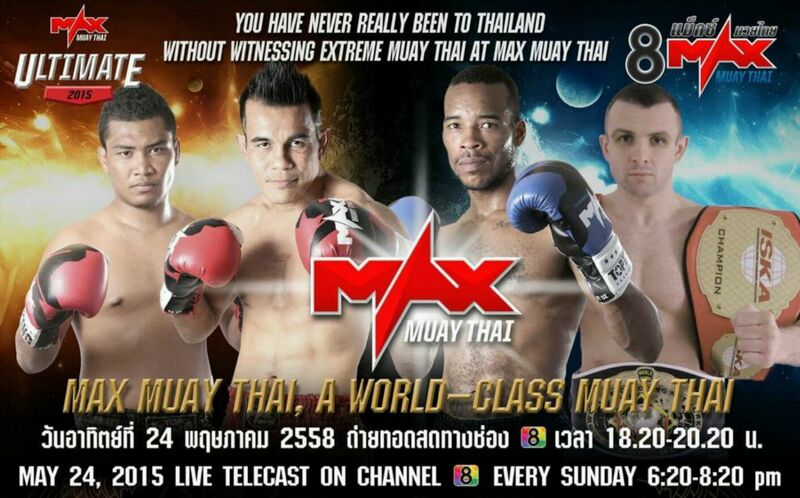 Victory for Max Muay Thai! Paweł Jędrzejczyk may sign up for the next victory on his account. Wergi went to Thailand to prepare for the fight with the very successful F-16 Ratchanon. Paweł continues the winning streak and increased the series to 5 fights without a defeat. The last time he had to acknowledge the superiority of the rival in February 2013 and it was Gareth Neillies, who successfully rescued him in February this year defeating him at the Lumpinee stadium. His rival from Max Muay Thai, F-16 Ratchanon, was the champion of the mentioned Lumpinee stadium and Thailand two years ago. Now, although much heavier, the F-16 is still a very dangerous player, but above all it is very popular in his country. A valuable victory over a well-known player, opens up new possibilities. More info soon. We invite you to see photos from the gala and the fight itself.